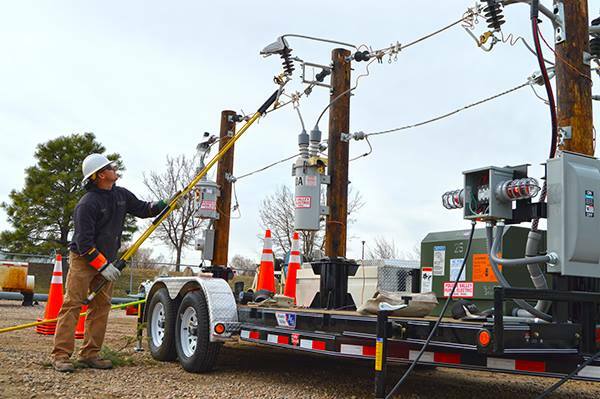 Electrical Safety Demonstrations | Poudre Valley REA, Inc.
Electricity is something every person uses every day - whether it's at home, on the job or at school. And it's one of the most dangerous things we use every day. Flying a kite near power line, using a ladder too close to the line that feeds your house, not locating underground utilities before construction or digging in your yard.....these are all things that occur and PVREA wants to help educate the public about what not to do. 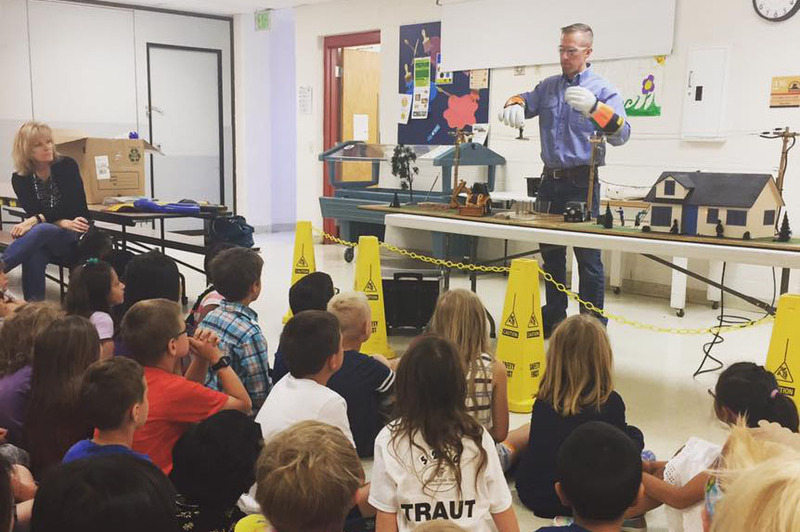 Our electrical safety demonstrations are a great tool to educate the public about electrical safety.